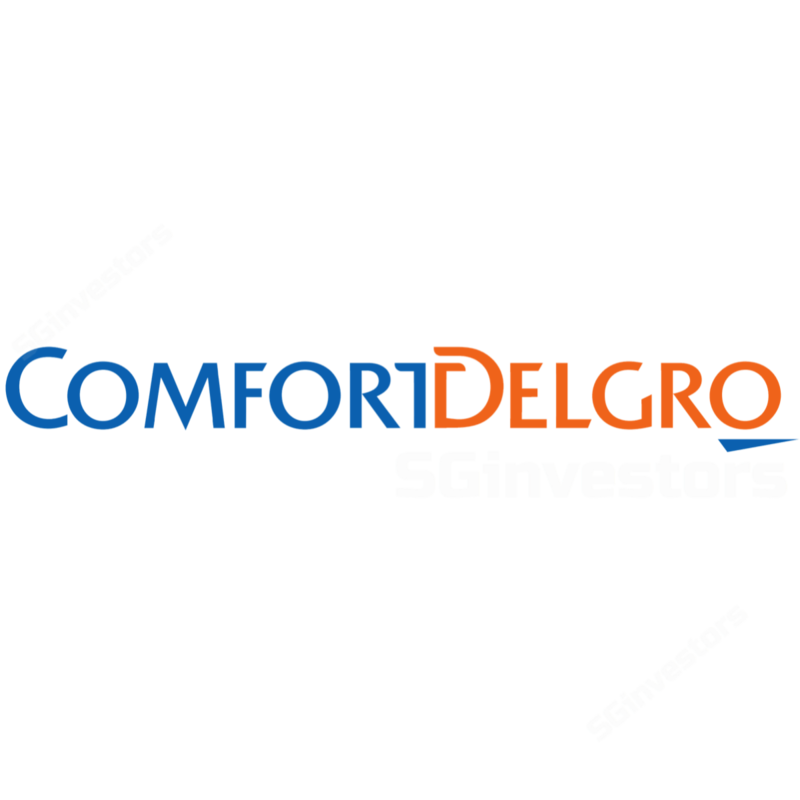 We expect mild positive sentiment from the discussion of a potential collaboration between ComfortDelgro and Uber to support ComfortDelGro’s share price in the short-term. However, as details are still scant on the collaboration, we leave our EPS and recommendation intact for now. Maintain Hold and target price of S$2.46, still based on DCF valuations (WACC: 7.0%, LTG: 1%). ComfortDelGro (CD) has signed an exclusive letter with Uber Technologies (Uber) for exclusive discussions to form a potential strategic alliance among the two taxi operators. booking software solutions in Singapore, including CD’s taxis being made available on Uber’s app. CD believes that the potential collaboration will strengthen its position as a major mobility service provider in Singapore. Will having CD’s taxis in the Uber app help? From CD’s standpoint, we believe that this is a constructive move to stem its taxi fleet idling rate which increased to 5% in 2Q17 vs. 3% in 1Q17. It is also a preemptive move to discourage the departure of drivers for private hire. From Uber's standpoint, it would be a move to gain access to a large fleet of vehicles (CD held 59.9% market share of Singapore’s taxi fleet in May 17) without the need for further funding/subsidies. This could also mean that it will need to continue attracting passengers, especially since its reputation may have been affected by the recent defective car scandal. We maintain our forecasts and await further updates from the company. The success of this move should be mildly positive. Pending the success of this collaboration, taxi profit continues to shrink and we keep to our view that the competition landscape is still stiff, as taxis and private cars co-exist in Singapore.